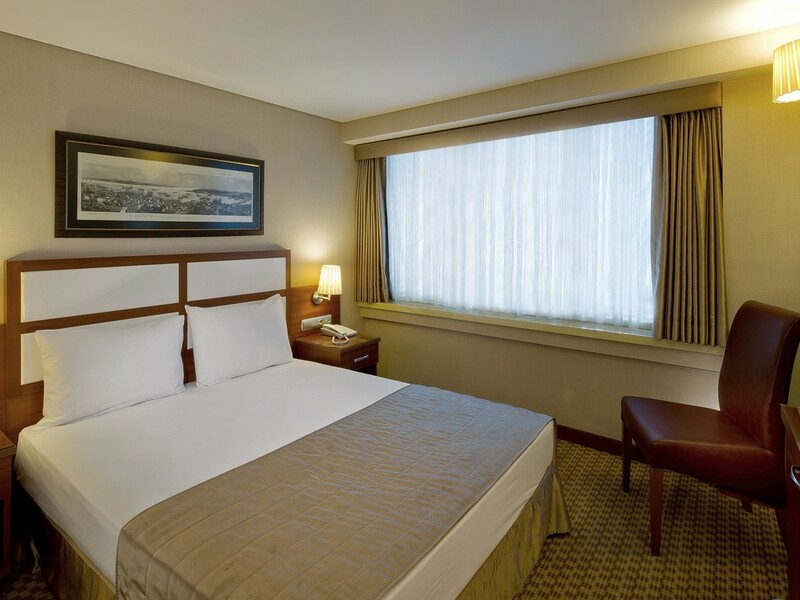 Standard Rooms are designed with modern and classical decor and offer guests comfort and convenience with amenities such as free wireless internet access, complimentary ,LCD tv, satellite receiver, direct phone, air conditioning, electronic room key system, smoke dedector, minibar, safe deposit box, hair-dryer, private bathroom with shower. 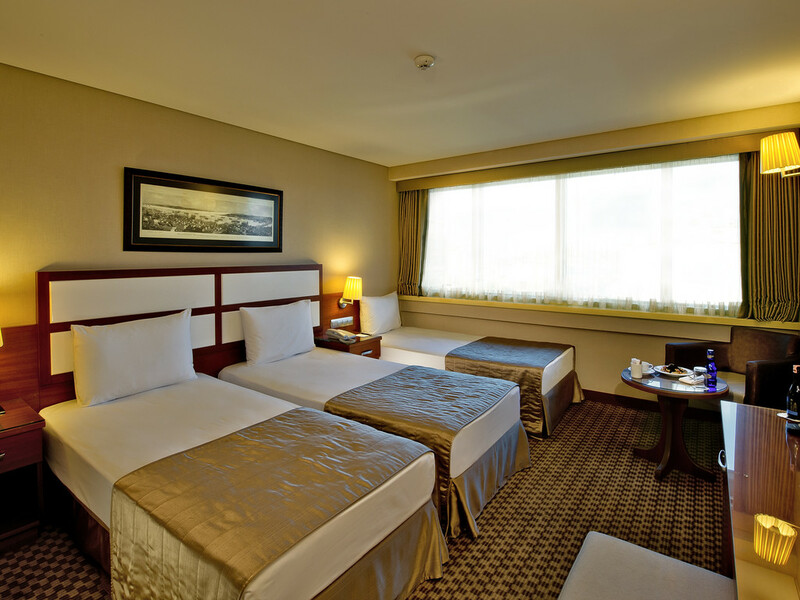 Double or twin-bed options are available upon request. 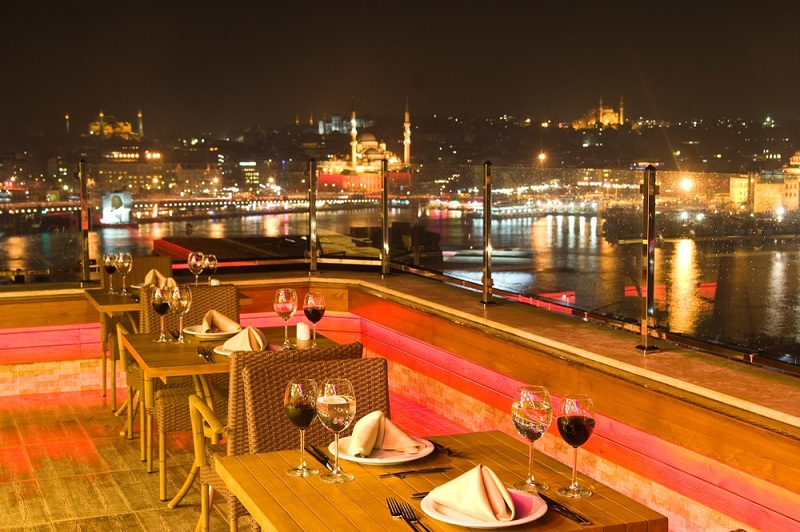 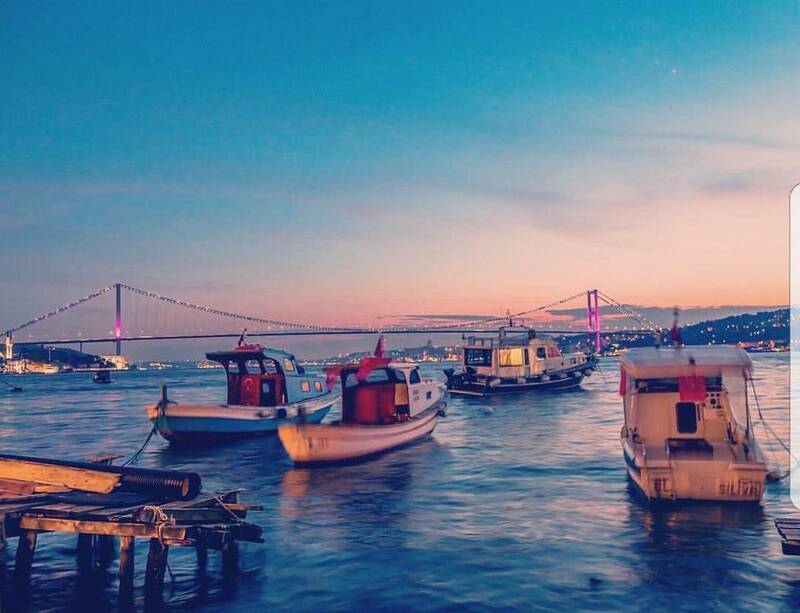 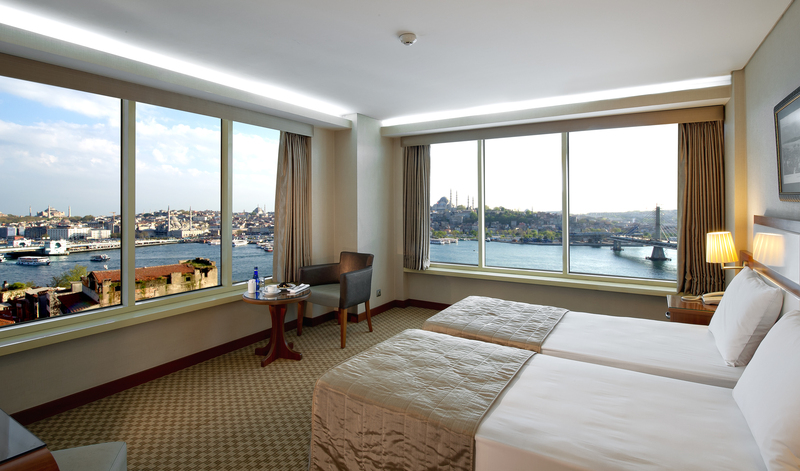 Magnificent views of the Galata Tower and the city characterise the comfortable Superior Guest Rooms in Istanbul. 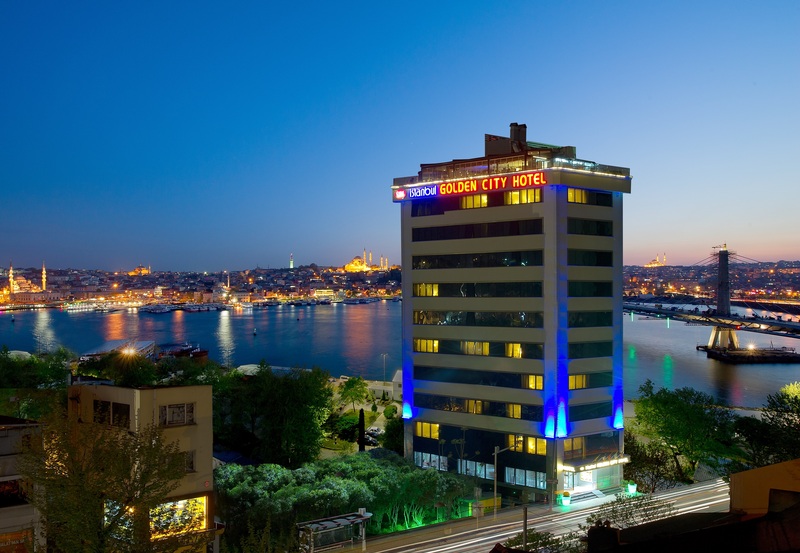 These hotel rooms also feature complimentary turkish delight , along with great standard amenities like Free high-speed, wireless Internet access and individual climate control.